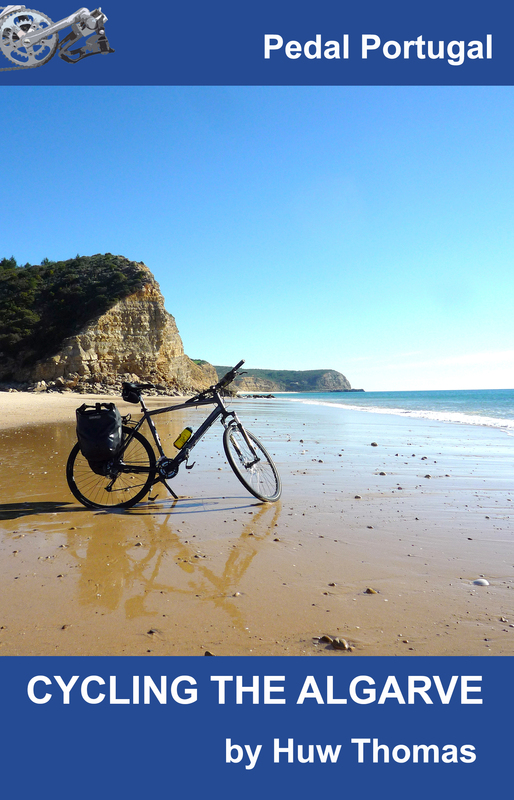 The online magazine Time Outdoors recently asked me to write an article on cycling in one of the regions of Portugal. 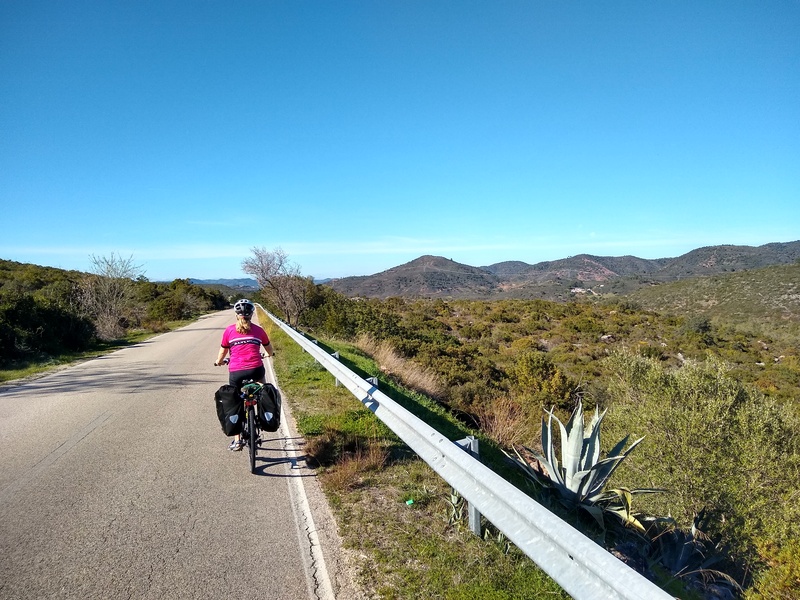 I decided to set out some thoughts on the Alentejo as it’s (probably) my favourite area of the country for cycling – lots of wide open space, quiet roads, historic towns etc. 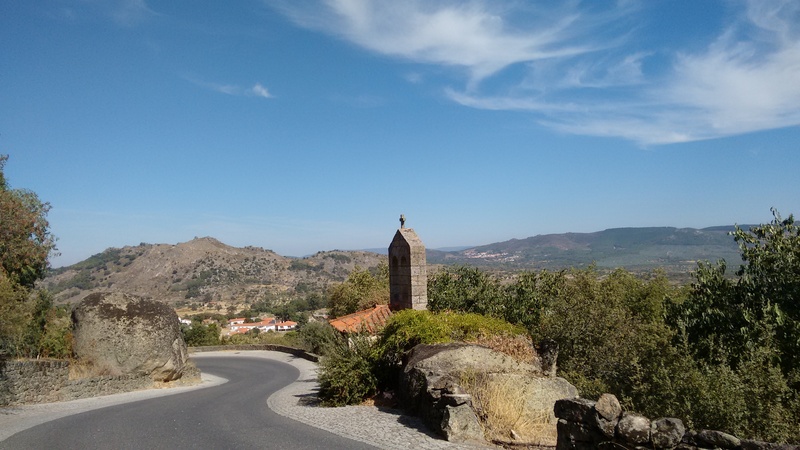 I also had to pick five top experiences from the Alentejo. A tough choice – the region is half as big again as Wales and is full of places that I love. 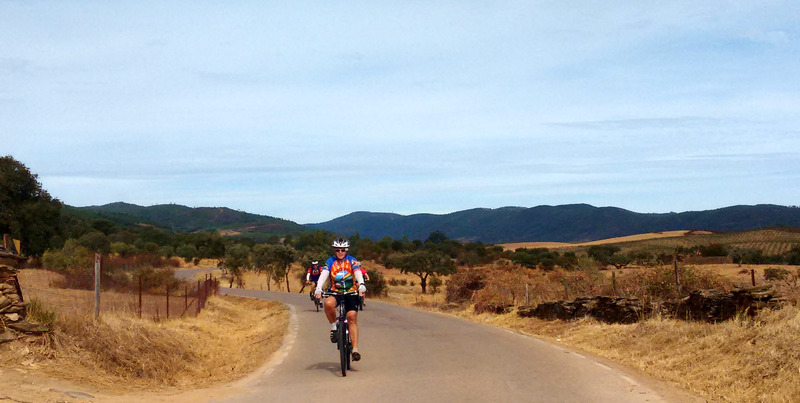 In the end, though, I went for Castelo de Vide, Cabo Sardao, Serpa, Elvas and Evora. Four of the five are historic towns close to the border with Spain that just ooze character and charm, while Cabo Sardao is a stunning spot where storks nest on rocky pinnacles way above crashing Atlantic waves. If you interested in reading the whole article, click here. 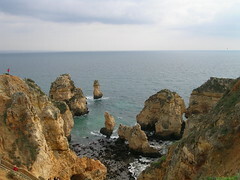 I’ve already updated this site’s general background information on Portugal with some basic facts. 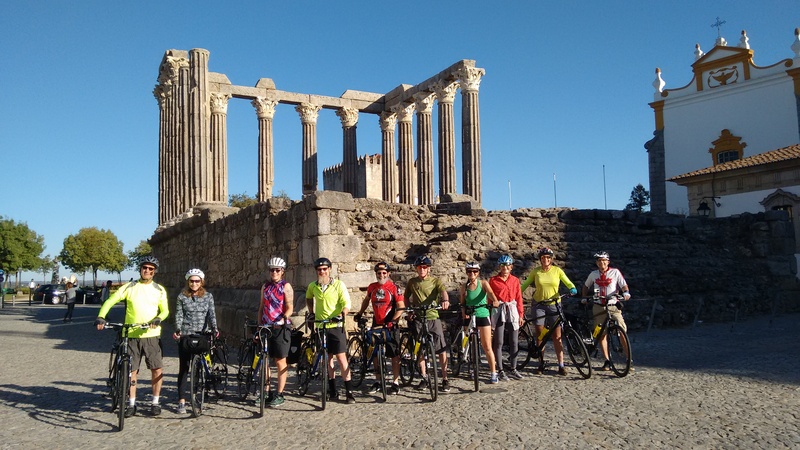 Sometime I’ll also get round to adding information on cycling in the different regions – after all, although I love the Alentejo there are many other places offering some great riding. The regional info is on the list of things to do… along with a hundred other things! Anything else to add to the list? I’ve just read the article, Huw. Very true and very informative. I now have a few new places to head off to for the weekend during the spring. I especially like the sound of Cabo Sardão.